I kick-started the office laptop this morning after leaving it laying dormant for two weeks 0 when I travel I take my own – it’s better and more reliable. Anyway, I started the laptop and the window shown to the left appeared in my Google Mail tab in Google Chrome. 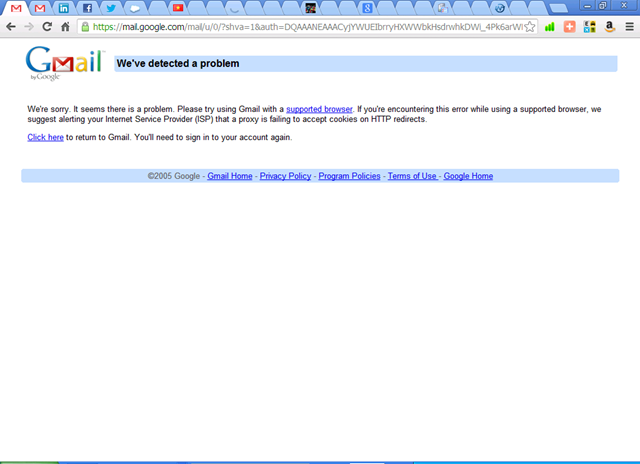 Yep, apparently, according to the message, Google Mail is not supported on the Google Chrome browser. 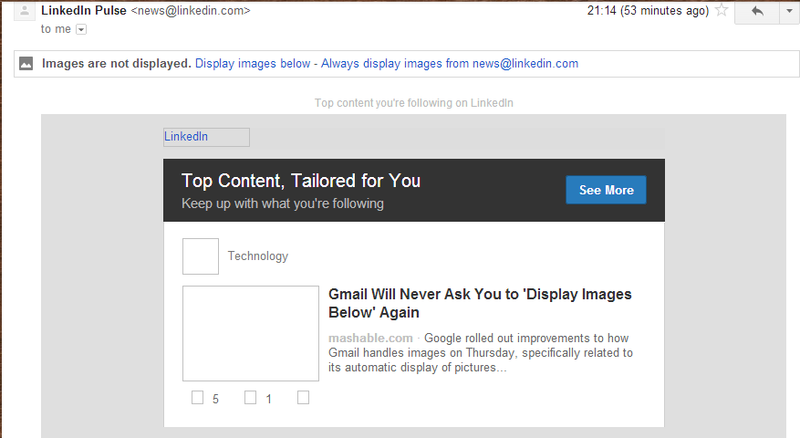 I know that it is, however, as I just clicked the link that said “return to GMail” and now my mail has loaded correctly. Google – Stop Trying to Second Guess Me! It is really starting to annoy me! I spent a couple of days in Indonesia where Google left my search engine, email and everything really with an English language mask. My Google preferences are set to reflect that I am an English speaker. 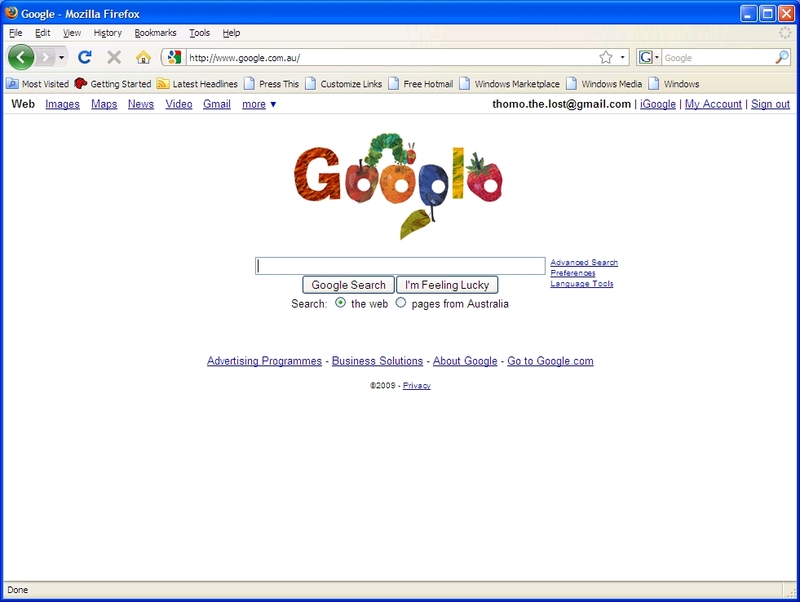 I am sure that if I check I will find several Google cookies on my PC all reflecting English is my language of choice. 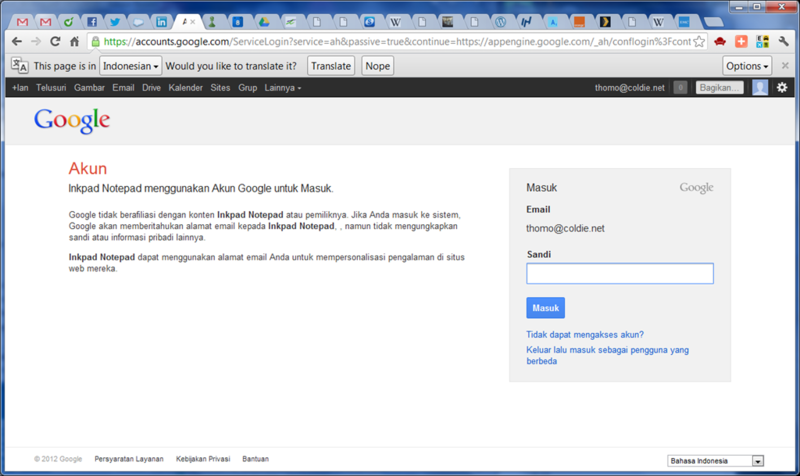 So why then, when I get back to Singapore, does Google invite me to translate a page from Indonesian to English and invite me to “masuk”! The only time I want a “masuk” is when I say to a Jakarta taxi driver, “masuk di sini!”. For the rest of the time, give it to me in English please – especially Google! Sometimes I get a bit absent-minded. We all do. We go to send something to someone and so we write an email and then send it forgetting to attach the item we were going to send. Google’s GMail is kind of nice in that regards. It checks the email that you are sending and if it sees the phrase “is attached” it makes the basic assumption that you are about to attach something to the email. 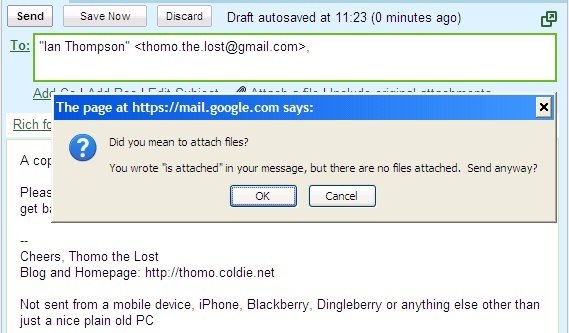 If you have no attachments when you click “Send” GMail then pops up the warning you can see here. Of course, if you want to tell your mother that the receipt for the payment you just made for her “is attached to the letter you sent”, then you will also get the warning popping up. Still, its nice to know someone is checking. As Microsoft has taken a leaf from the Google book and released a product in Beta and as it was lunch time I thought I’d have a play with the two search engines. Rather than just leap out and search some obscure term (I’ll do that later) I thought I’d first compare the mapping side of the applications. It is therefore fairly easy to do a straightforward comparison between the two mapping applications – sort of a side by side comparison. I wanted to give both mapping servics a bit of a test so I selected a location I had been to before but that was a little out of the way. I selected Sukhbaater in Mongolia. I did that for a number of reasons, not least of which was that there are a number of locations with the same name in Mongolia. The one I was after was the town nearby to Altanbulag, the scene of Thomo’s detention at the hands of an overzealous customs officer who thought I looked like a terrorist. So, in Mongolia there are many Sukhbaatars – there is one Aimag (province) called Sukhbaatar whose capital is Baruun-urt and there is an Aimag called Selenge whose capital is Sukhbaatar. It was the latter one I was looking for. 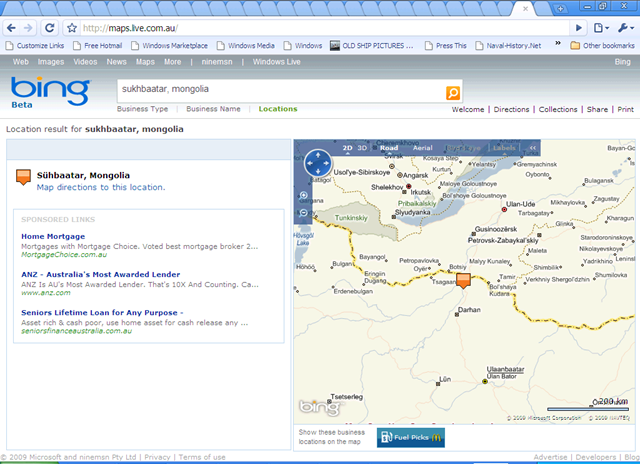 The image to the left is from Microsoft’s Bing and shows the pin located in the north of Mongolia, near the Russian border with the pin covering the town of Sukhbaatar. 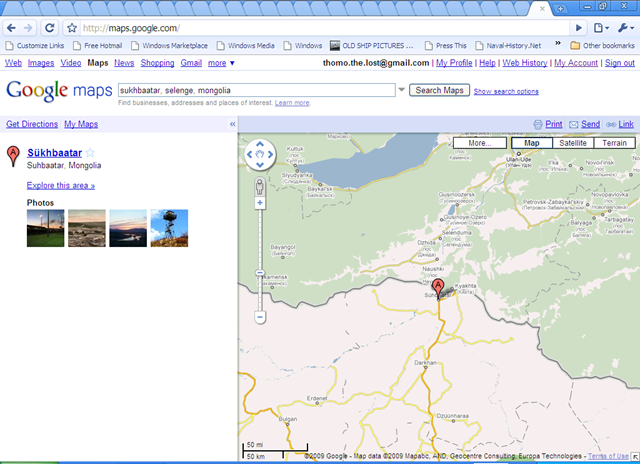 The image to the right is the Google Maps image of the same search. Clearly we are nowhere near the Russian border but rather south-east of Ulaanbaatar and near to the town of Baruun-urt which I also visited and had a wonderful shower in. 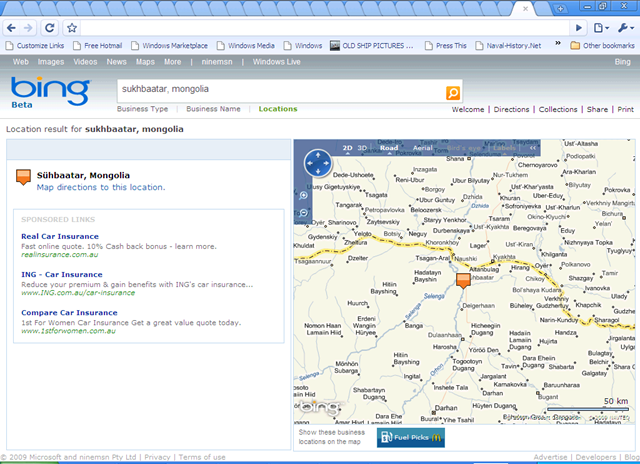 Google has changed the original search term from just “Sukhbaatar, Mongolia” to “Sükhbaatar, Sukhbaatar, Mongolia” whilst Bing refers to the town it located as “Sühbaatar, Mongolia”. Both these spellings (with the umlauts) come from Anglicisation of Mongolian Cyrillic characters used for this name. Mongolians, when they Anglicise the spelling, simply spell it as “Sukhbaatar” which is the way it is displayed on all the English language signs in the country. I searched again. 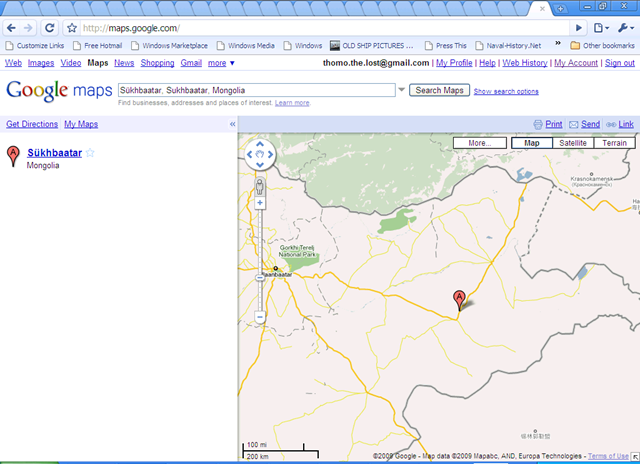 This time I used the term “sukhbaatar, selenge, mongolia” and selected the 200 km view. Now Bing, which remember had returned a good result in the first search, returned an error (shown below and to the left). 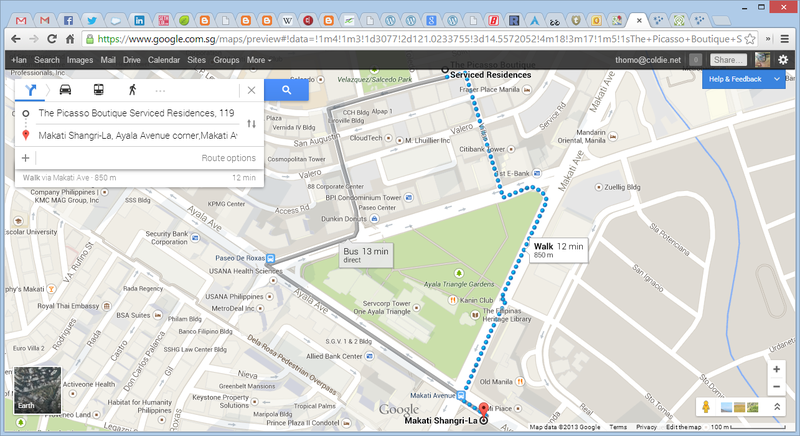 Google maps, however, managed to find the correct location as shown in the map below and to the right. However, one thing that is apparent from the displayed maps at the moment is the greater amount of detail available in the Bing map. 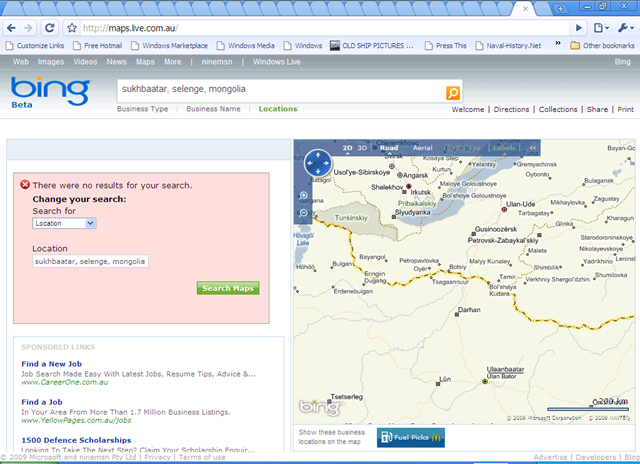 There are just so many more towns shown on that map than the Google one. 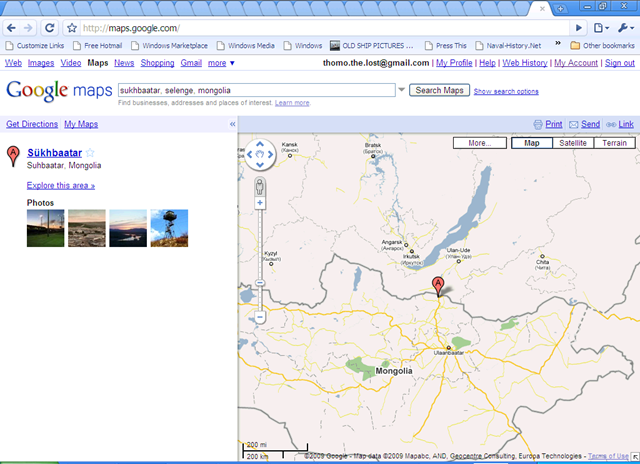 I found this when I tried other places I have been to in Mongolia as well. For once I think Microsoft has it over Google. Whilst I still like using Google maps (integrates seamlessly with my Picasa photo albums as well as helps me to not get lost by running as an application on my mobile phone), I do think that the Microsoft map is a superior product. See particularly the last two maps on this post, they are both the same area set with a 50km scale – notice the difference in the number of towns displayed. I do wish, however, that both companies would start to use the Mongolian Anglicisation methods for writing Mongolian words in English – “sukhbaatar” is clearer these days than “sühbaatar” or “sükhbaatar”.